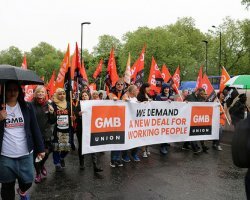 From time to time the GMB London Region opens applications and holds interviews for any GMB members who wish to enter the world of politics either as an MP or a Local Councillor. We believe that to represent society as an MP or a local councillor then selections should not just be for professionals. There is a strong belief that to represent the needs of a constituency, you should take into consideration the life and working experiences of any candidate wishing to stand for election. 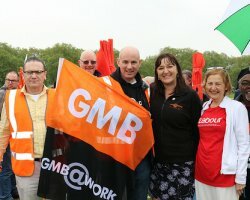 It’s with this in mind we are encouraging all members wishing to be added to the GMB London Region Parliamentary and or Local Council List, especially those from working class backgrounds to come forward. So that the Region can consider your application before we make a decision, I would be grateful if you could complete the following short questionnaire so the Regional Political Officer can consider your suitability that warrants, or not, our valuable support. 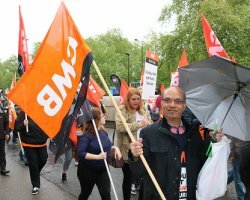 The GMB seriously values its nominations and selections and has developed a policy that we will only give political support to those who have 12 months continuous GMB membership and who previously, and continues to work with us, especially at a local level. We strongly advise that those who fail to demonstrate that they have worked to our Political Support Policy, will not be offered any support from the region. If you want to be considered for an interview and go onto the GMB London Regions Selection list, and all the training that goes with it, (should you be successful at interview), then please complete the necessary form required to start the process off. You will have the choice of being an MP or a Local Councillor, please indicate. Following this you will be expected to sit an interview to get you onto the GMB Candidates Support list, where training will be provided. Many thanks for taking the time to complete the Political Support consideration form and we wish you luck in gaining such support. We will advise of the Regions decision in due course. 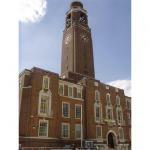 Name of Seat or Local Authority you are applying for? You must have at least 12 months’ minimum membership before the Union will consider your support application. 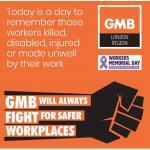 How long have you been a GMB London Region member? The GMB only supports Candidates who supports the GMB. 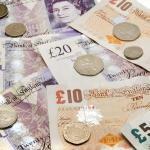 In no more than 250 words, can you please advise how you have worked and or supported the GMB? 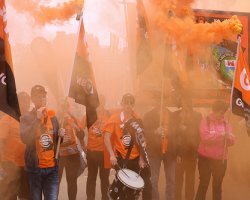 The GMB survives on recruitment and retention. 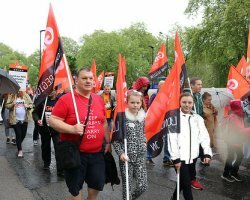 In no more than 200 words, Can you please advise how you have supported the GMB by recruiting members into the local branch? 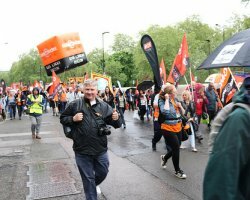 The GMB London Regions position on funding is that we may offer our members only some political funding when required, and agreed by the Regions Political Committee. Can you advise if you are applying to other trade unions and or Socialist Societies for funding in your selection, if so which organisations?